Healthcare Facilities | Resolution Management Consultants, Inc. RESOLUTION MANAGEMENT has provided project management and claims analysis services for various healthcare facilities. 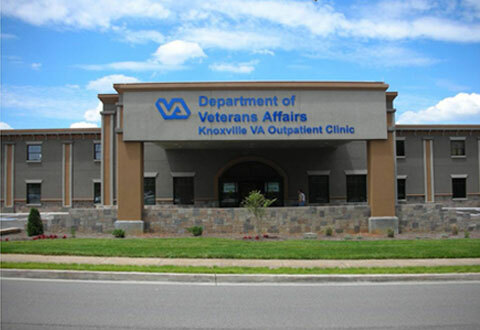 ◙ Assisted a general contractor in the preparation of a request for equitable adjustment associated with the conversion of a furniture store/warehouse into a VA medical clinic. ◙ Assisted a hospital during an expansion program to identify the party(ies) responsible for the omission of a sewer easement from the design documents that interfered with the construction of a proposed parking garage by apportioning responsibility for time delays and cost overruns among the responsible parties. ◙ Assisted a general contractor in the preparation of a request for equitable adjustment on a Guaranteed Maximum Price (GMP) contract to renovate an existing building into a 450-bed mental health facility with a treatment mall and a large auditorium, in which the contractor was alleging damages in the form of extra costs for material escalation, lost productivity, delay and outstanding change orders. ◙ Assisted a construction manager in the development of a final Guaranteed Maximum Price (GMP) associated with the construction of an expansion to the surgical unit of an outpatient medical facility. 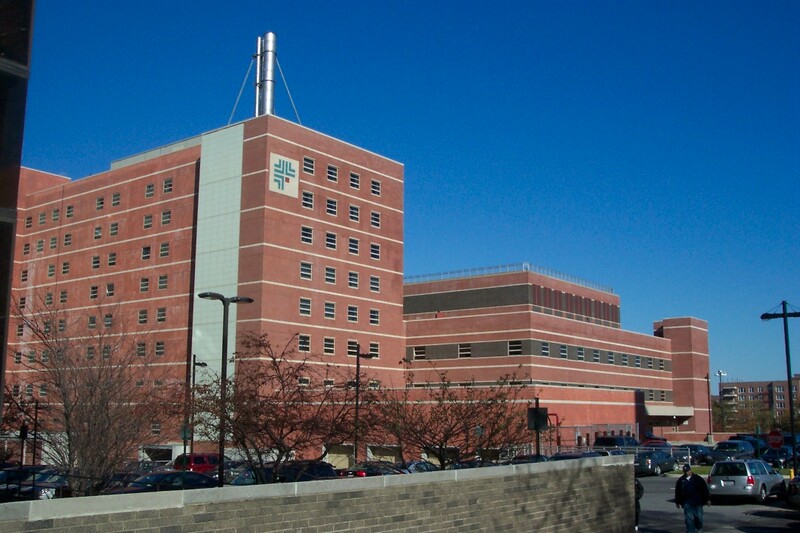 ◙ Assisted a hospital and the state agency serving as the hospital’s representative during the renovation and expansion of a hospital in New York City in the defense of claims by four of the prime contractors on this multi-prime project that included the construction of a 398,000 SF, eight-story, 339-bed inpatient tower, operating rooms, surgery patient processing, cardiac catheterization and vascular labs, additional imaging and dietary facilities. 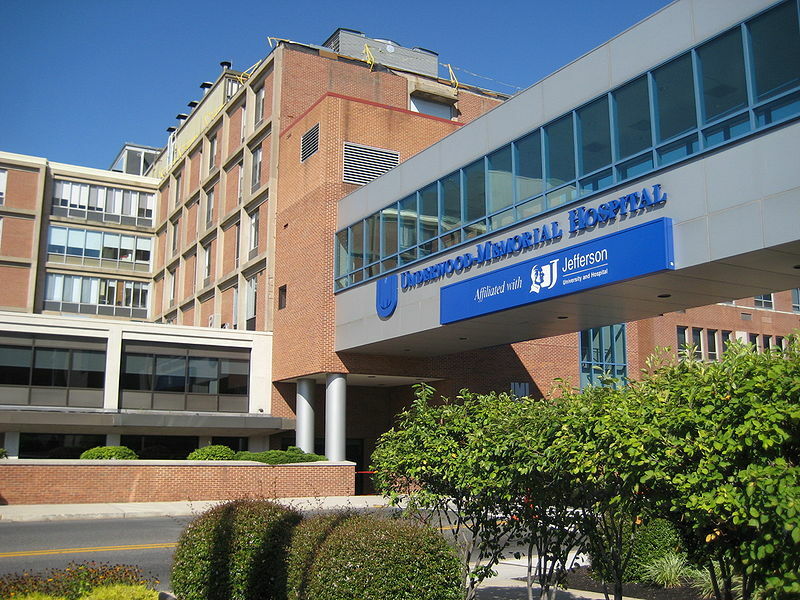 ◙ Assisted a prime contractor responsible for framing, drywall and painting on the addition of a full-service wing to an existing hospital that included patient rooms, labs and examination rooms, for which the contractor was seeking additional time and compensation for delay and lost productivity. 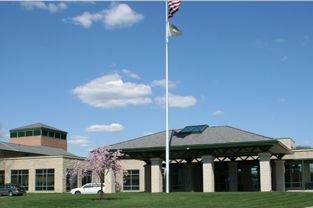 ◙ Reviewed and provided recommendations to a County on design and construction work at a mental health and long-term care facility, identifying HVAC issues and code non-compliance issues.